Ashland has rented a theater in order to view the movie Unplanned together. 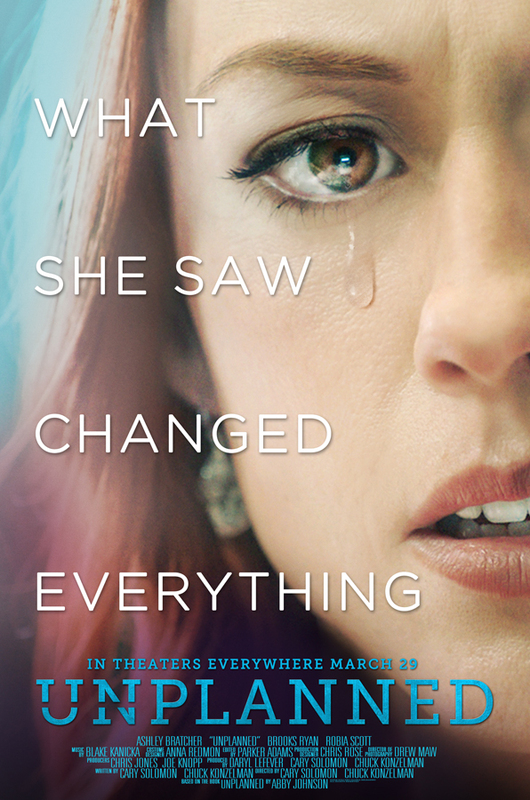 Unplanned is the true story of Abby Johnson who worked in the abortion industry until she realized the heinous act she was perpetrating. We are offering tickets at a reduced rate and all proceeds will go to support crisis pregnancy centers.